I also recommend trying different forms of light compression. Often times people will say “won't that hurt?” but light compression wear is designed to increase blood flow and circulation, so it can be helpful with restless legs and feet. It has been shown that wrapping the feet can be helpful in decreasing symptoms. 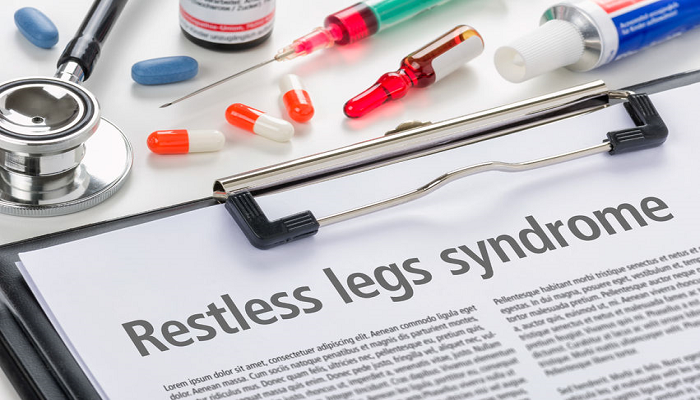 We also see a great correlation between exercise, movement and reducing the symptoms of restless leg syndrome. It doesn't have to be more than you can handle. Follow me on the Fibro Fit People fitness page where I show exercises that are both safe and effective for increasing circulation and blood flow. Check out the video section of that page. You see, sometimes when we are thinking about solutions to any symptom, we have to think in terms of how that symptom itself thinks. In a sense, how it displays itself. You get what I mean? What is that symptom saying to us? In the case of restless leg syndrome, it is saying “I want to move” “I need to move right now” So we have to beat it at it's own game by giving it some kind of movement every day, whatever is right for each of us.